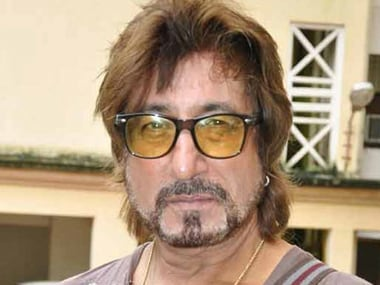 "As the trend is changing and the villains are disappearing in this modern cinema, an actor has to be very versatile and good with every role,", said Shakti Kapoor. 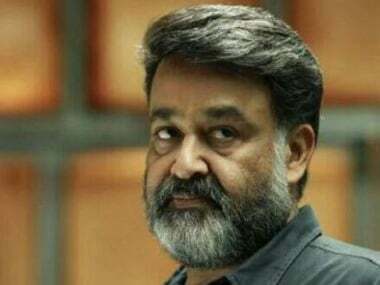 Mohanlal and Manju Warrier starrer Villain is high on atmospherics but low on substance, writes Anna MM Vetticad. 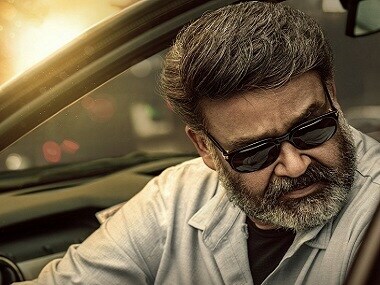 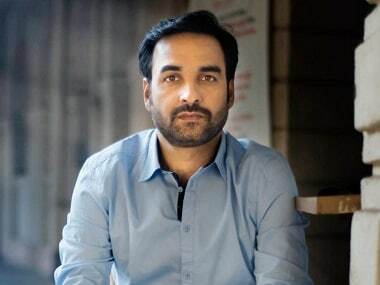 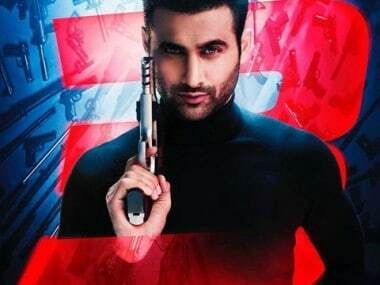 Villain, apart from Mohanlal and Manju Warrier, also stars Tamil film actors Vishal, Hansika Motwani and Telugu actors Srikanth and Raashi Khanna. 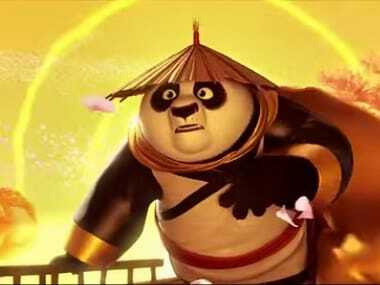 The first teaser trailer for the highly-anticipated animation Kung Fu Panda 3 has arrived.